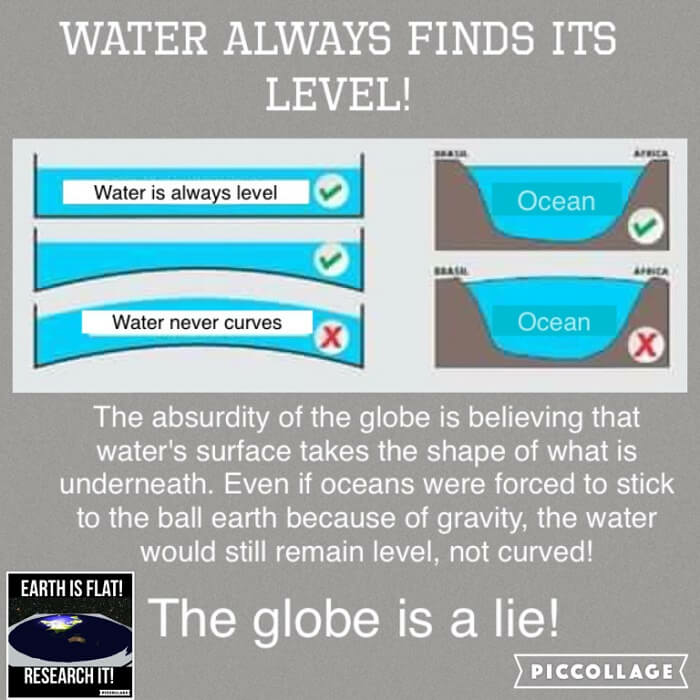 Make sure you watch the last video (200 Flat Earth Proofs) before you comment. The cognitive dissonance is too great. 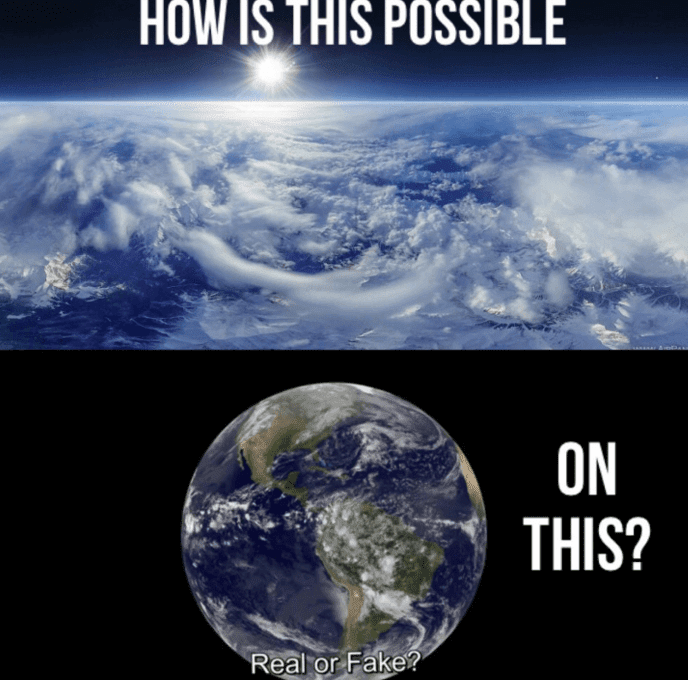 Is there proof that Earth moves? How do we know the Earth and other planets go around the sun and not the opposite? For some time after it was accepted that planets (including Earth) circle the sun, there was no direct proof that Earth moves, and not the Sun. 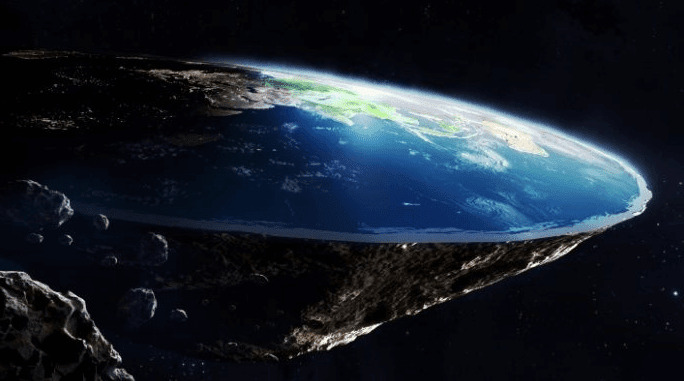 The following documentary is currently the most complete and comprehensive presentation of the Flat Earth truth available to date. The video below shows a technical breakdown of the ISS and how NASA fakes their footage from there. This is a great example of how they fool the masses through technology called VR (virtual reality), or Augmented VR. Pro engineer explains problems with the ISS and satellites. 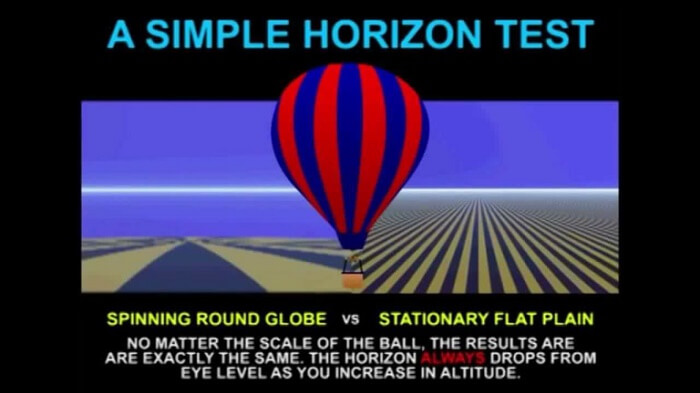 The following video shows all the longest distance proofs for flat Earth, such as rail guns hitting straight-line targets over a hundred miles away, and the world record horizon zoom which captured mountains 275 miles away! Thousands to tens of thousands of feet of supposed curvature would make this video impossible if Earth were truly a globe. The video below is compilation of some of the best high altitude balloon footage that there is. 1. There are lots of photos of the globe Earth. 2. There are many satellites in space. 3. There's GPS and Google Maps. 6. Eclipses can be calculated accurately. 7. 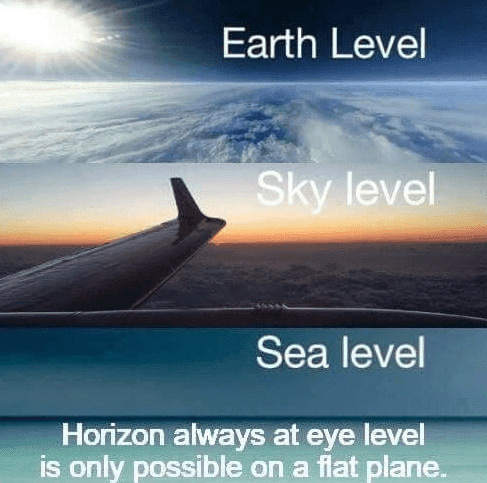 Horizon proves the Earth is curved. 9. Many countries have space programs. It is not possible that countries lie of all. 10. The flat Earth is 500 years backwards. 2) The horizon always rises to meet your eye level never no matter how high in altitude you go. Even at 20 miles up the horizon rises to meet the observer/camera. This is only physically possible if the earth is a huge “endless” flat plane. If Earth were a globe, no matter how large, as you ascended the horizon would stay fixed and the observer/camera would have to tilt downward, looking down further and further to see it. 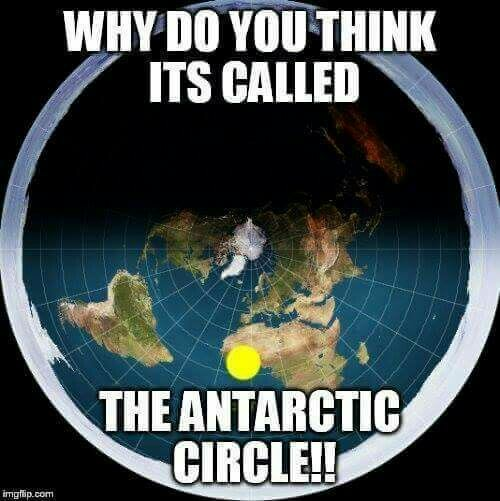 What's the motive for hiding Flat Earth? The video below answers this question in less than 5 minutes. The complete history of Flat Earth from the beginning of recorded history to today. 200 Flat Earth Proofs in under 2 hours. The largest collection of supposed "spinning ball Earth proofs" we can find from NASA is 10, all of which are debunked in the following video. So here is 20x the amount of proofs your government has ever given you that you are NOT living on a spinning ball planet. Please sit your friends and family down to watch this most important documentary and help share this on all your social media accounts so we can wake humanity up to this greatest deception and mother of all conspiracies!